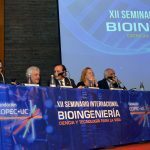 Bioengineering is one of the youngest disciplines of applied sciences. Its developments are mainly aimed at achieving solutions through the use of living systems. This revolutionary discipline could replace the current systems based on chemical industrial processes which are in many cases: expensive, polluting, slow and low impact; successfully benefiting industries: mining, agricultural, food, forestry, pharmaceutical, biomedical, energy, remediation and environmental care. 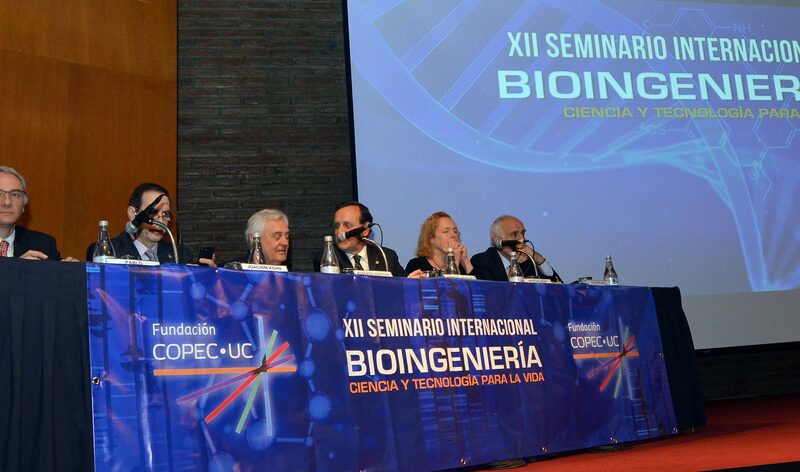 Considering its importance for our country, on November 15th Copec-UC Fundation held the XII International Seminar “Bioengineering: science and technology for life”. The activity was headed by the president of Copec-UC Fundation, Roberto Angelini, its vice president, Ignacio Sánchez and were hold at UC Casa Central.